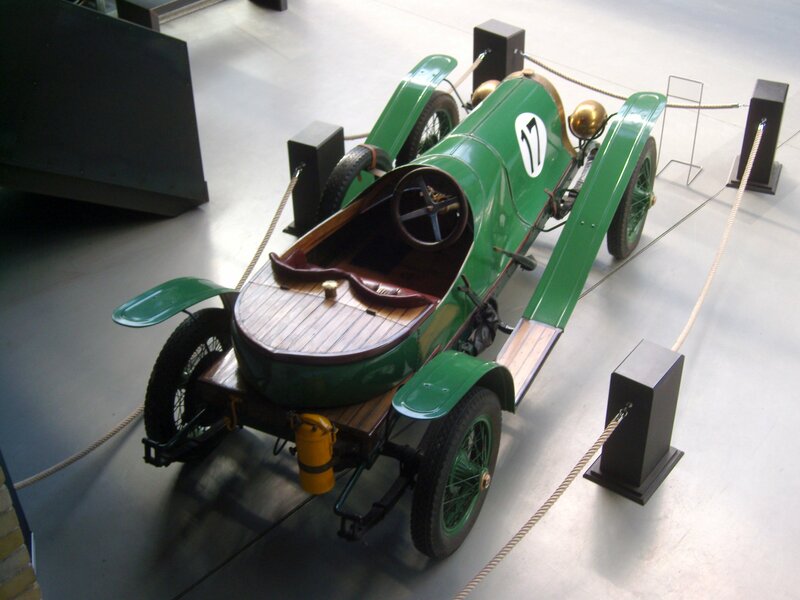 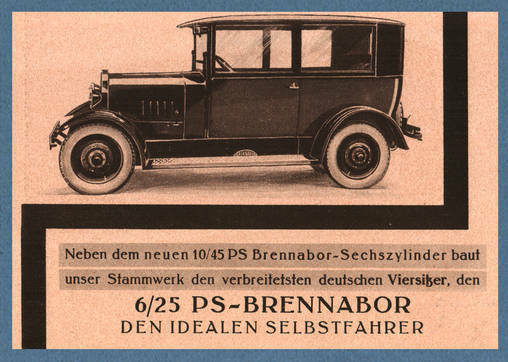 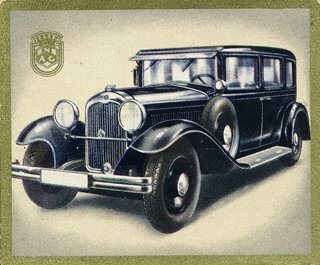 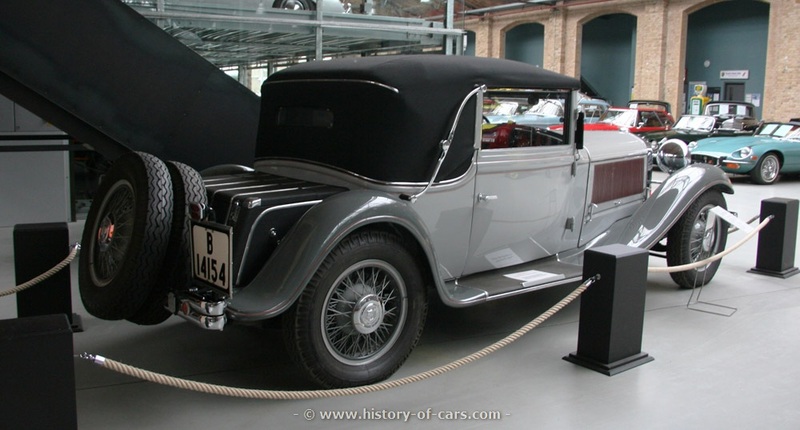 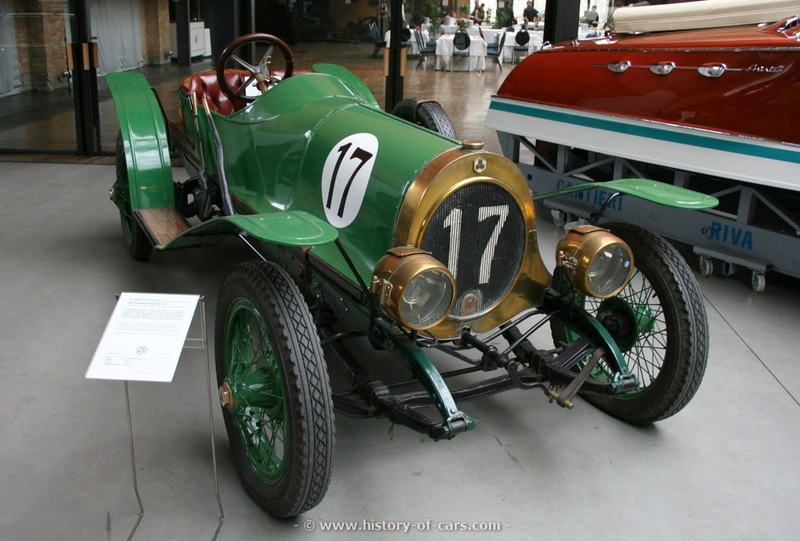 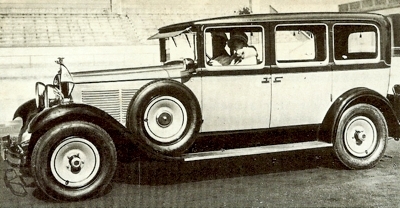 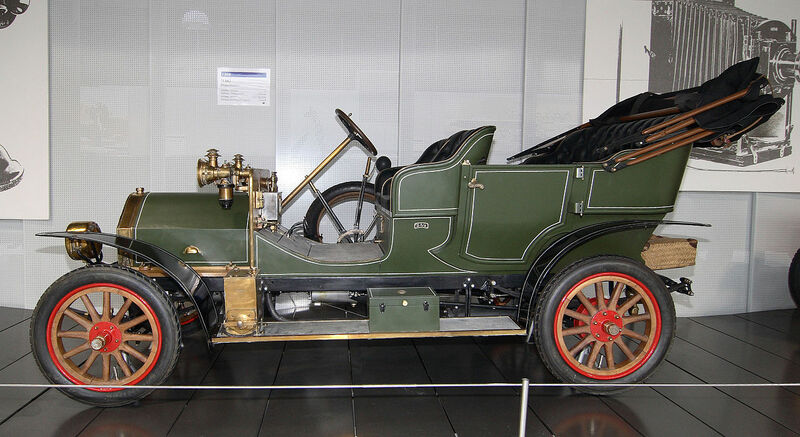 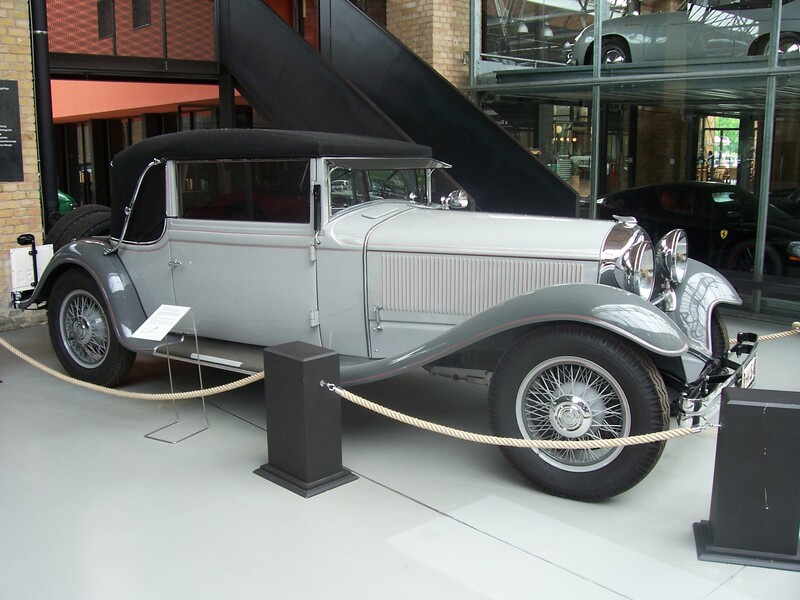 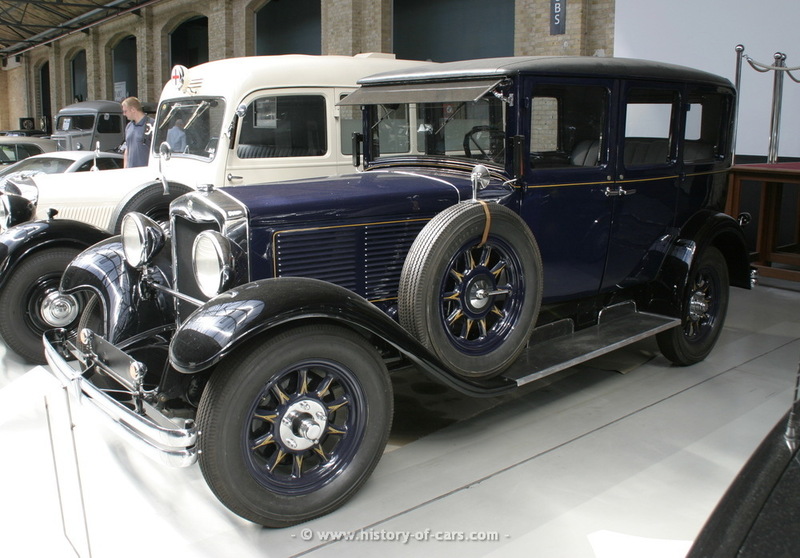 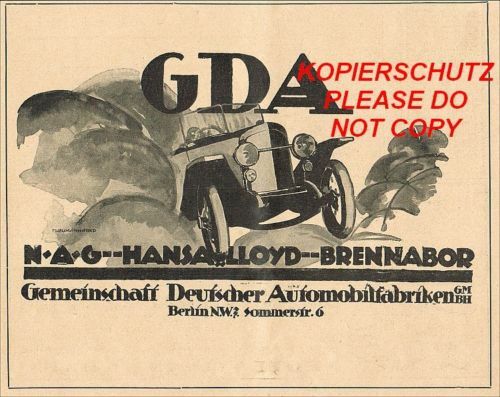 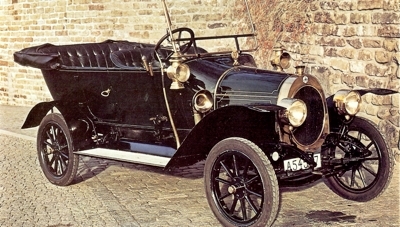 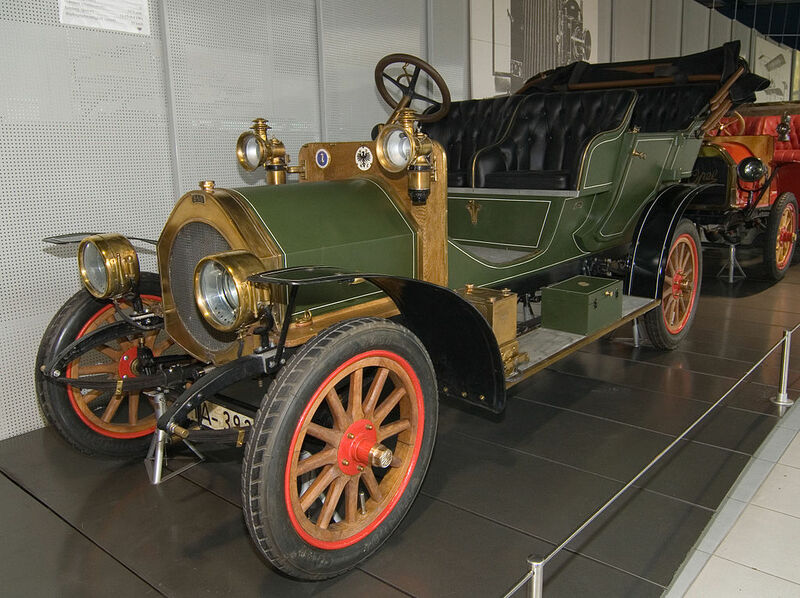 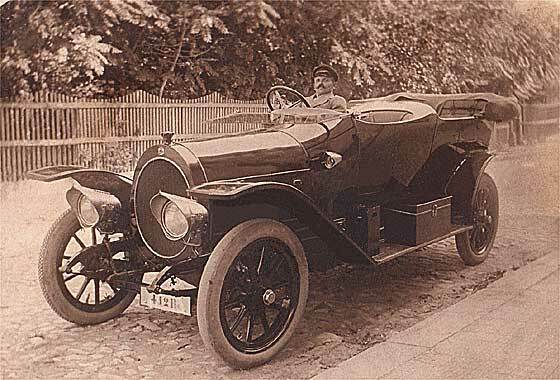 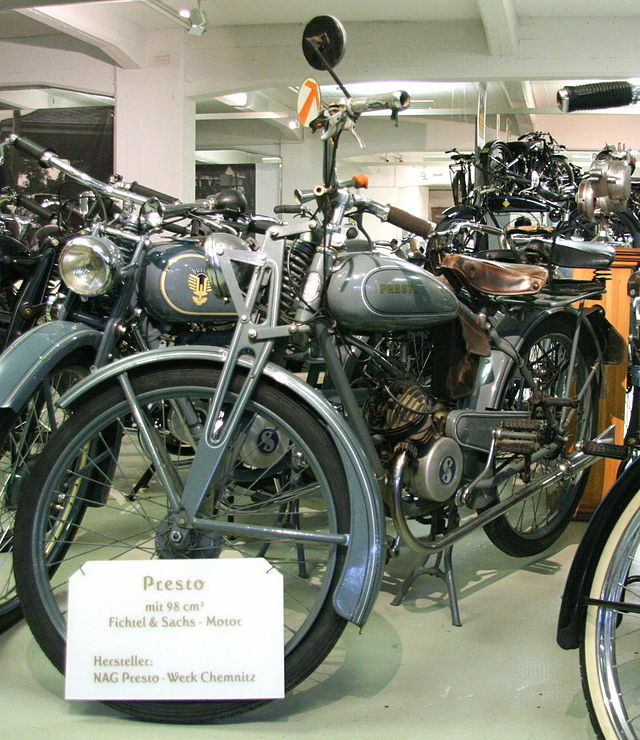 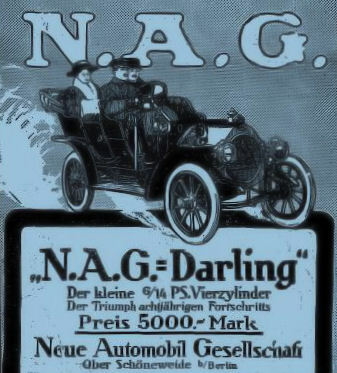 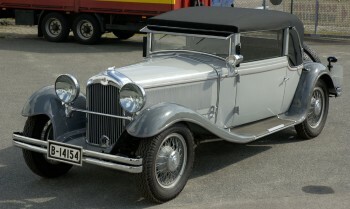 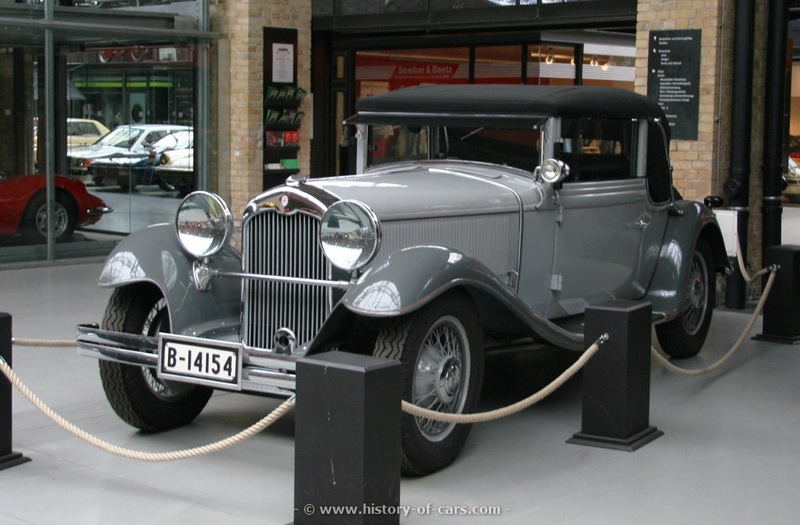 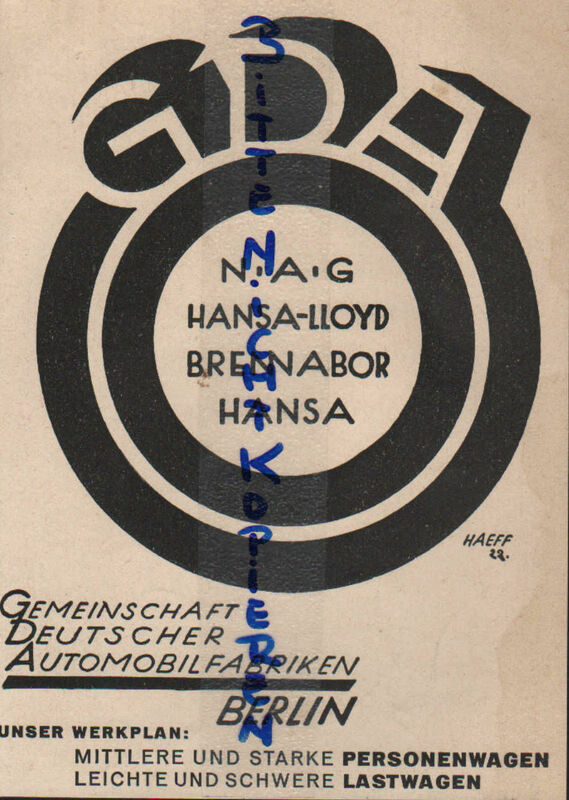 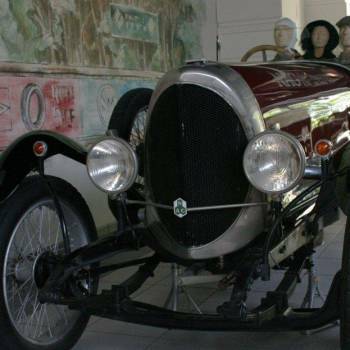 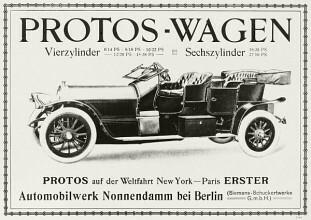 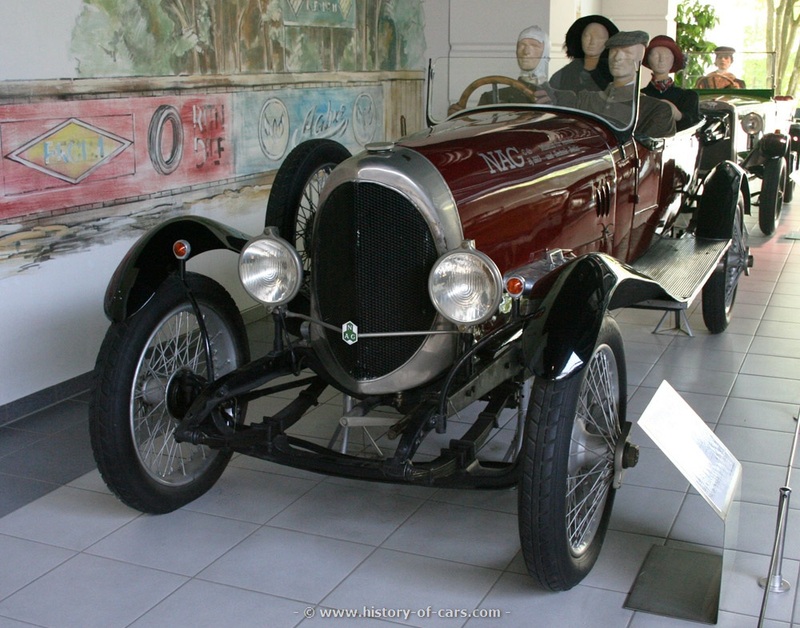 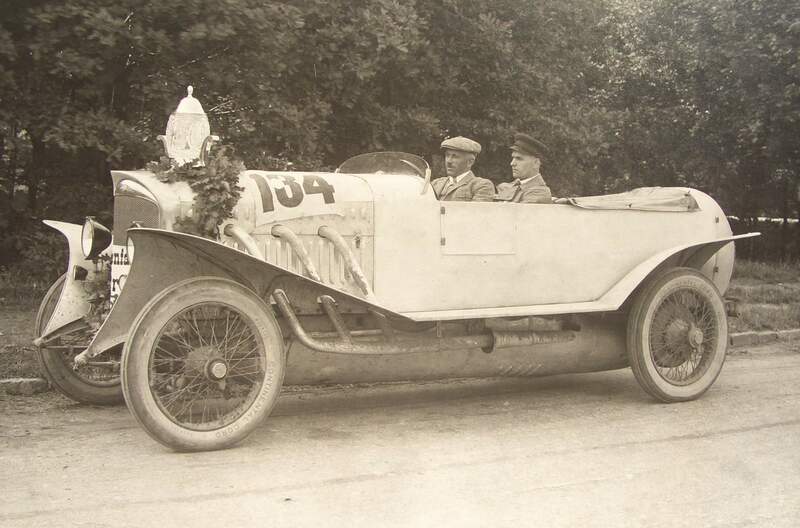 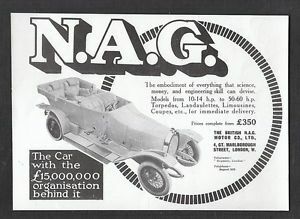 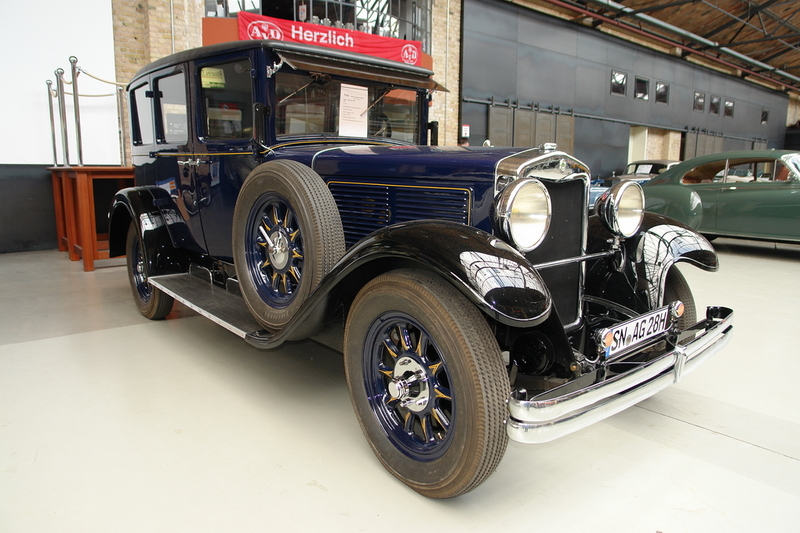 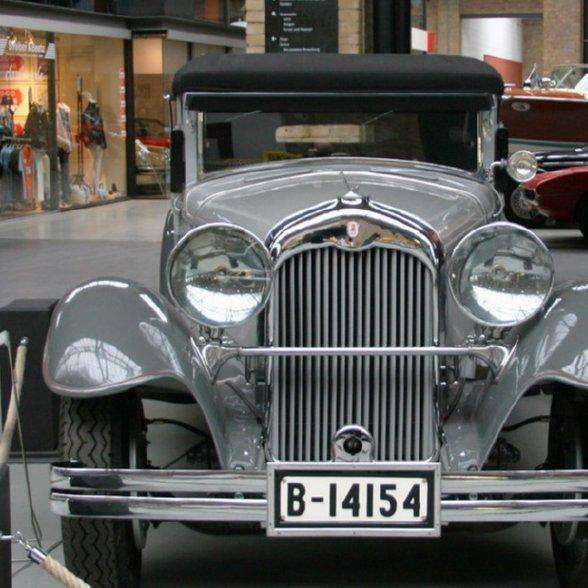 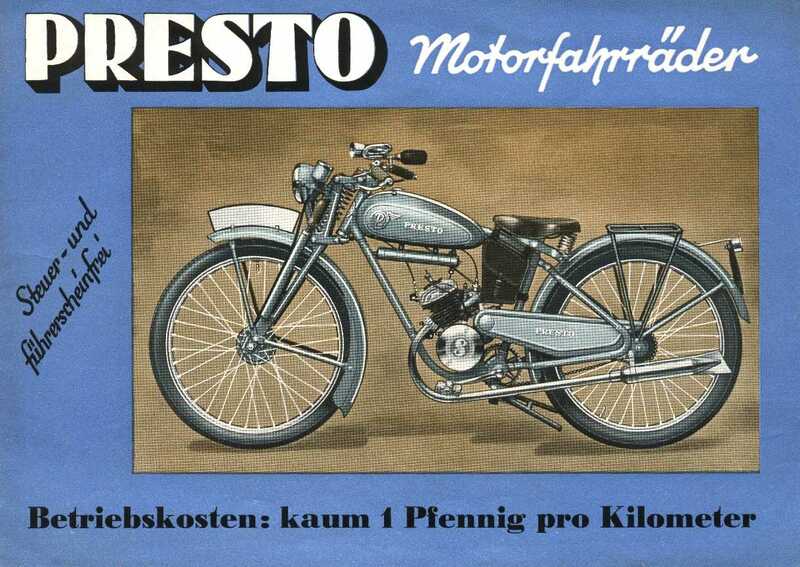 During the recovery after World War I, NAG produced smaller numbers of 2.5-liter (153ci) C4s, essentially prewar K4s with new vee radiatorsreplacing the prewar oval ones. 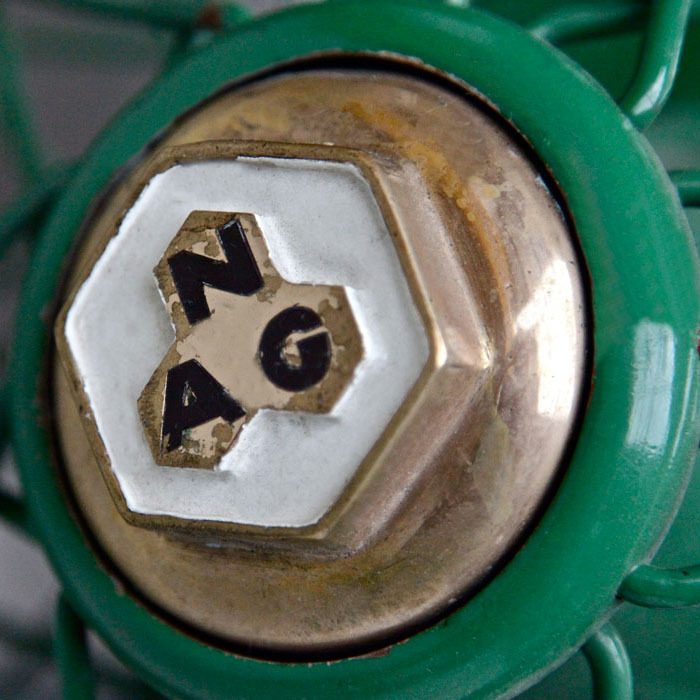 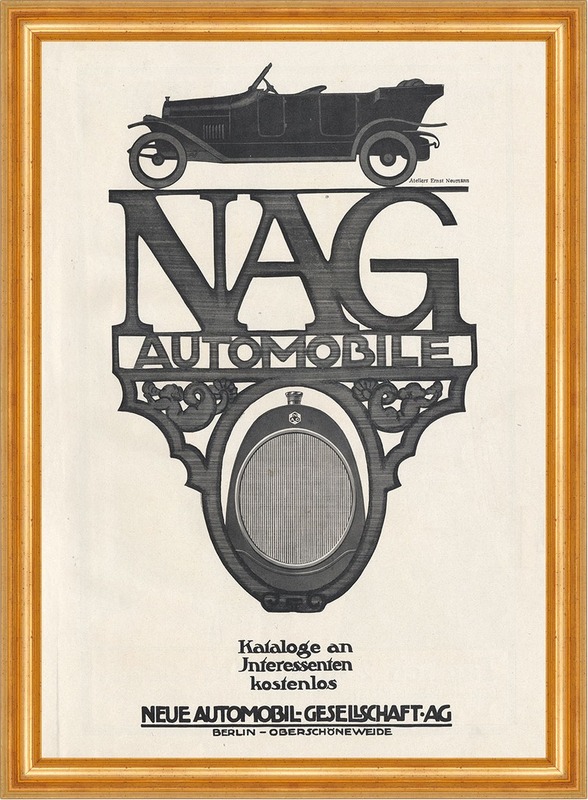 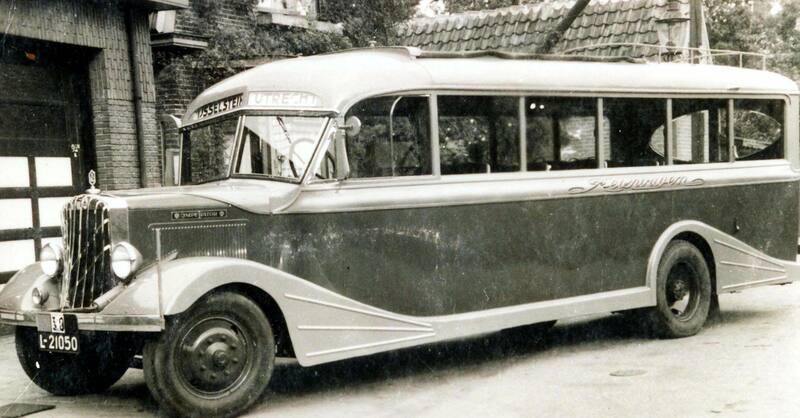 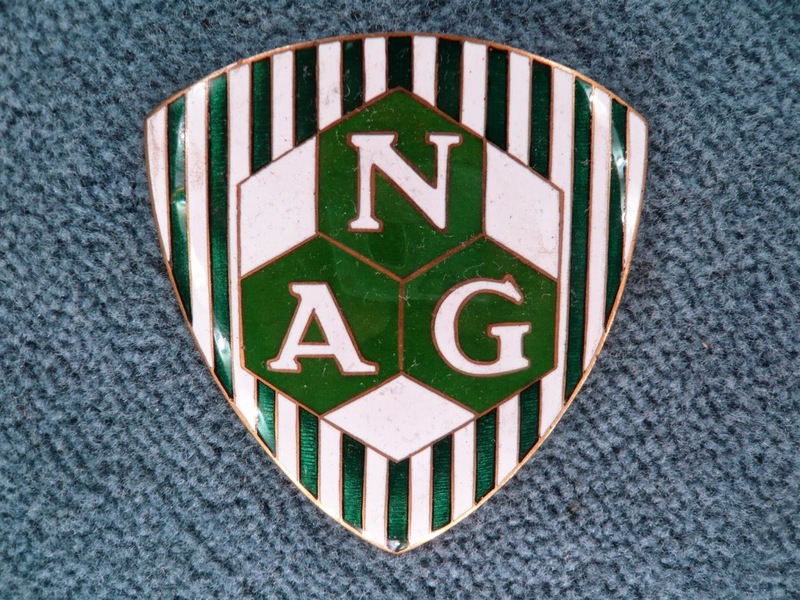 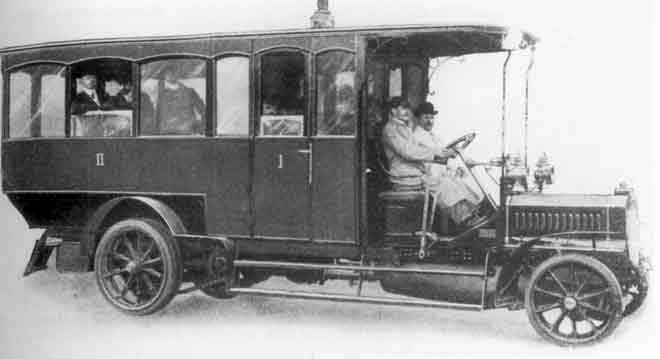 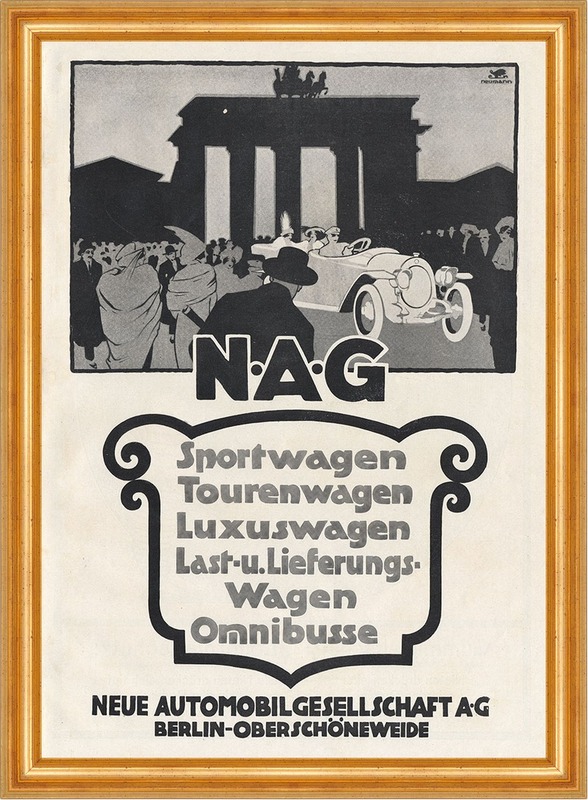 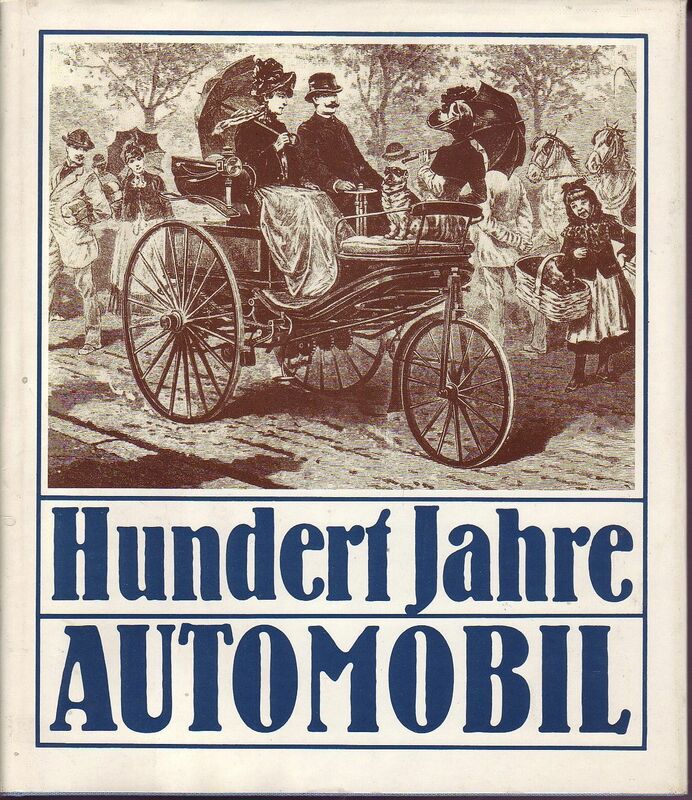 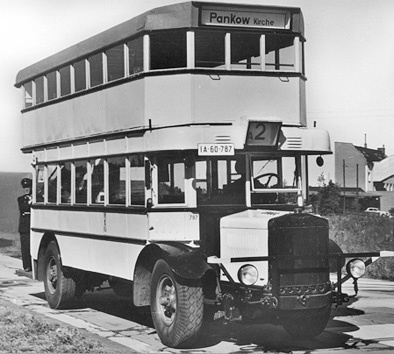 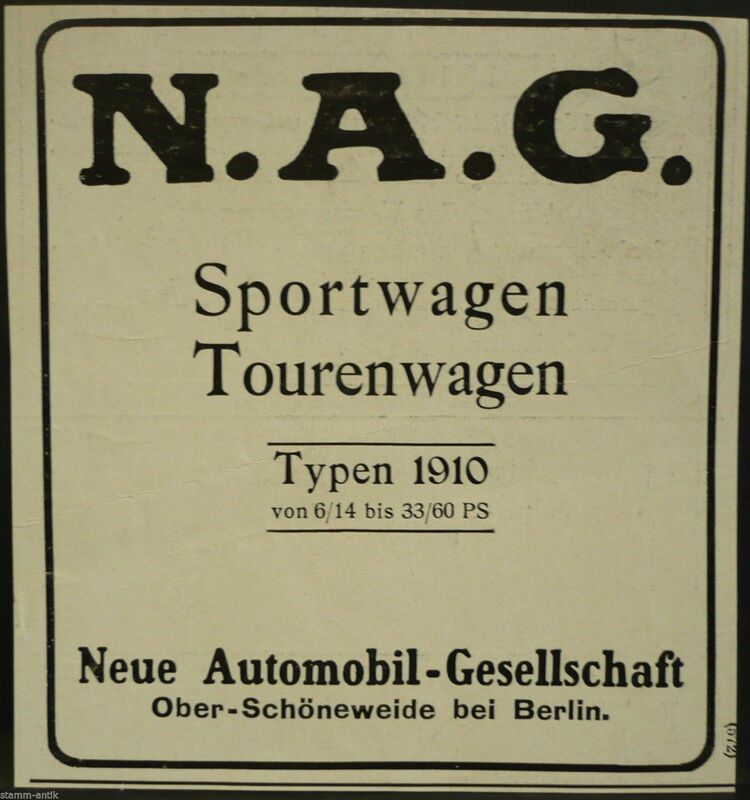 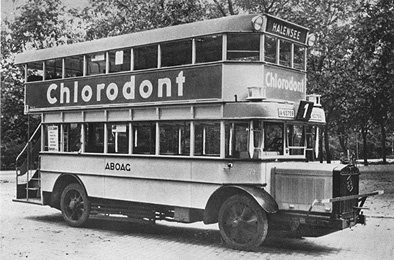 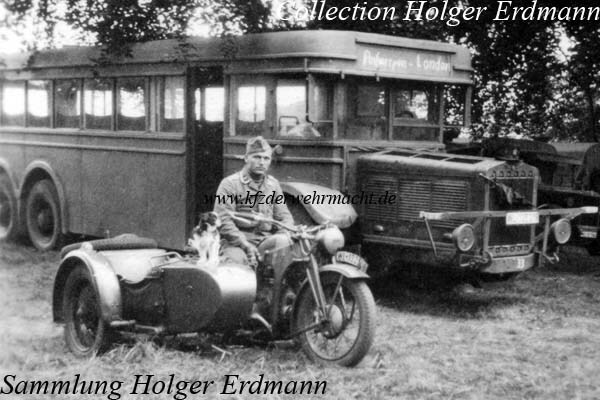 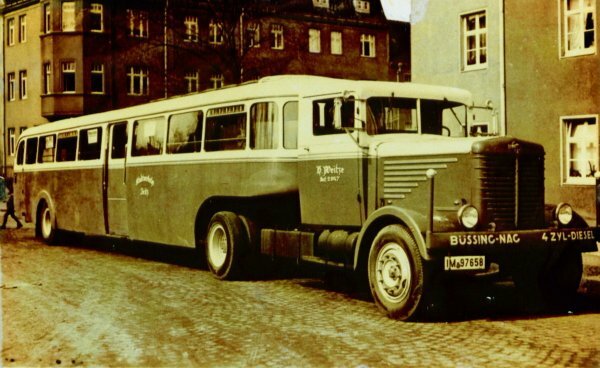 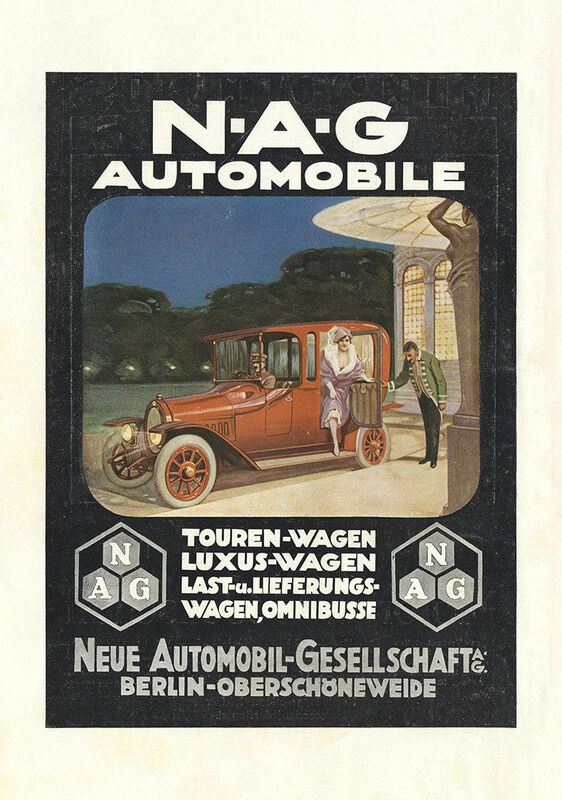 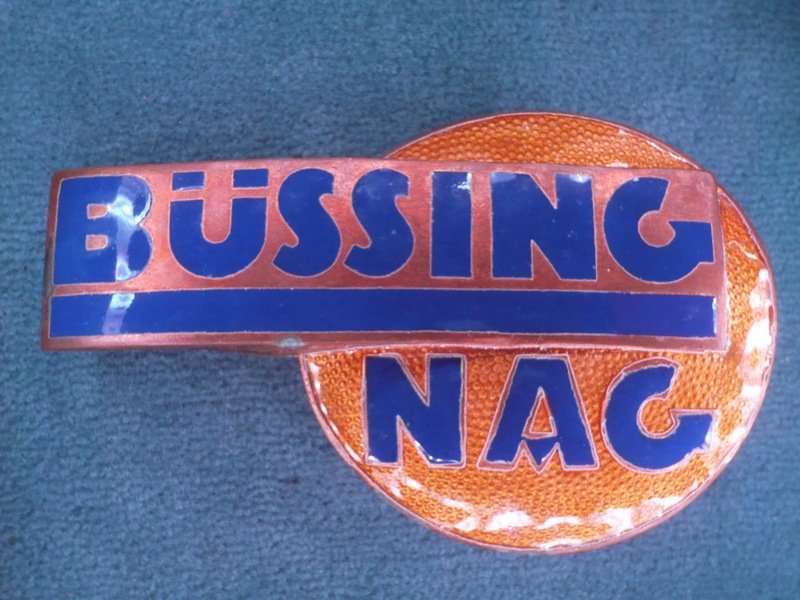 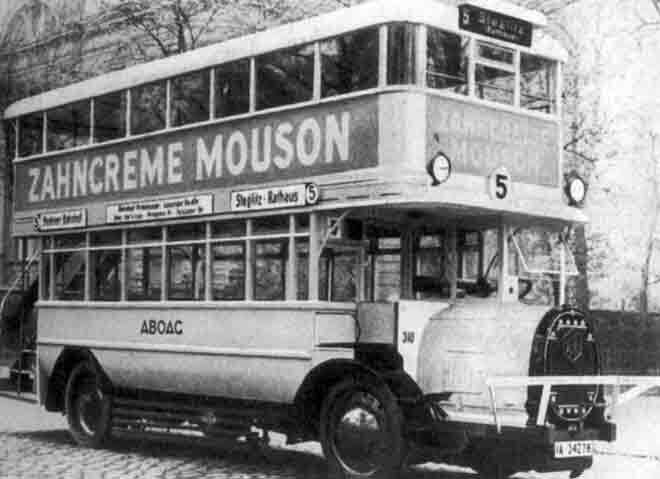 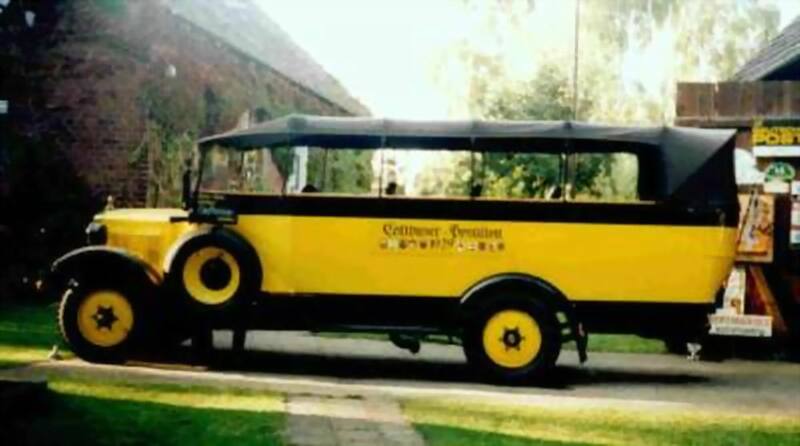 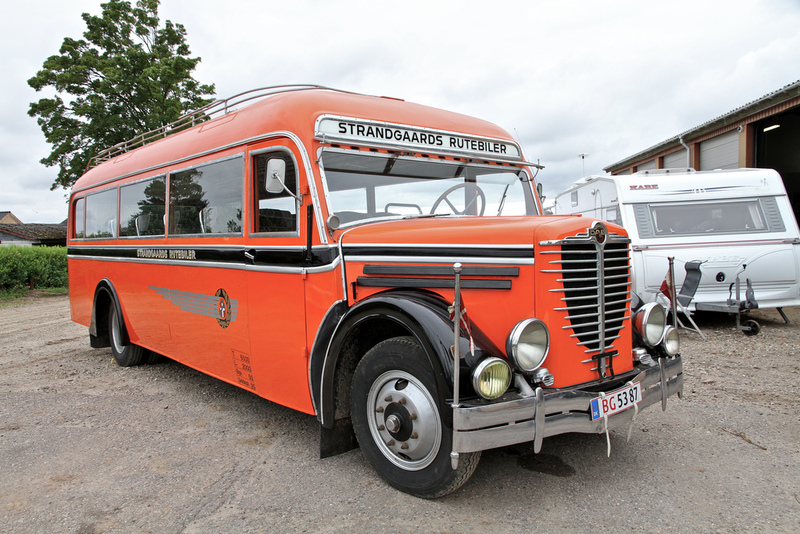 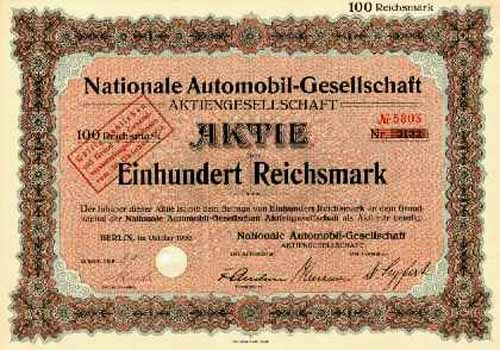 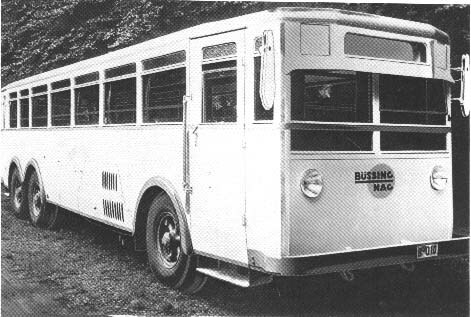 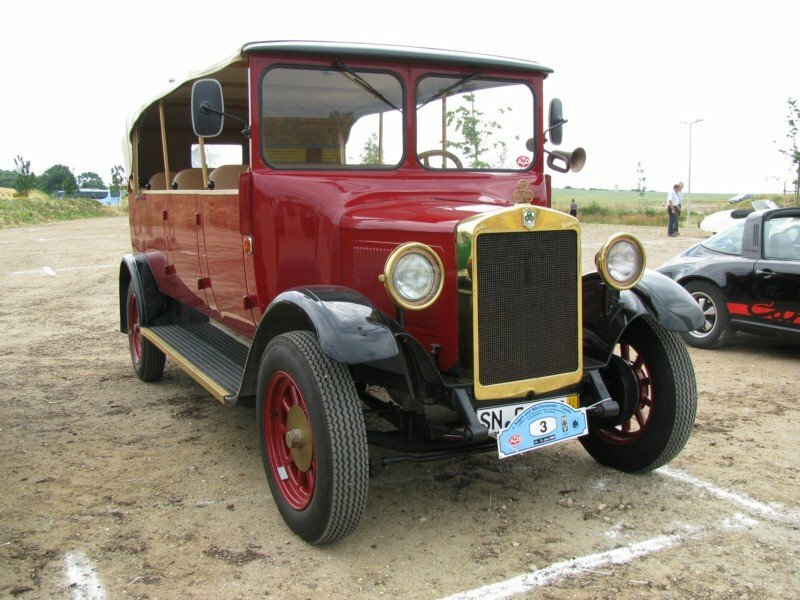 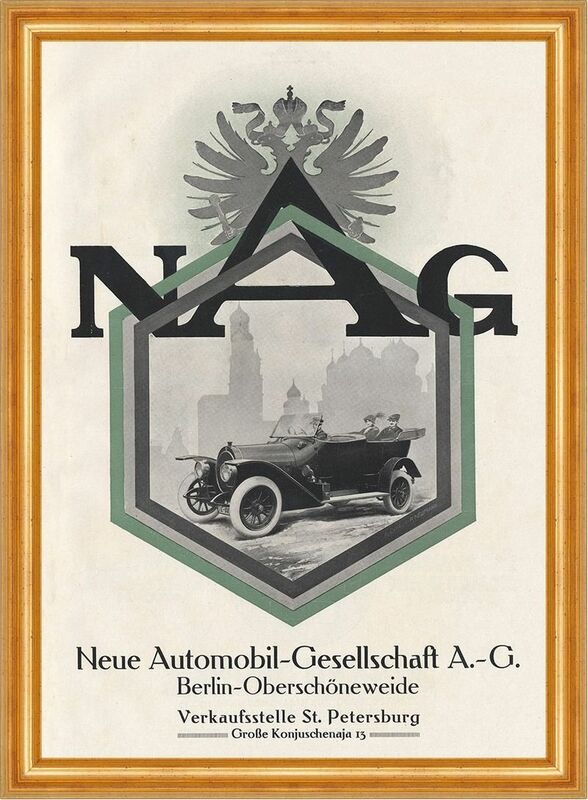 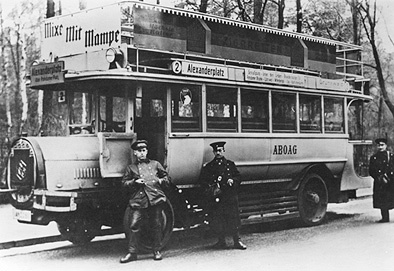 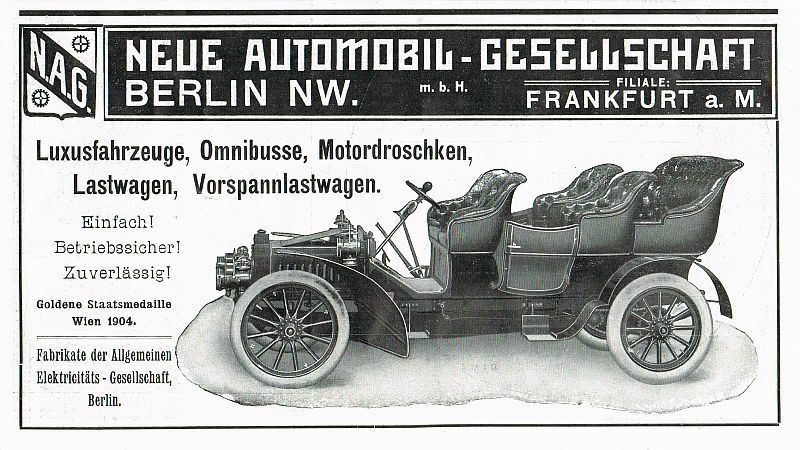 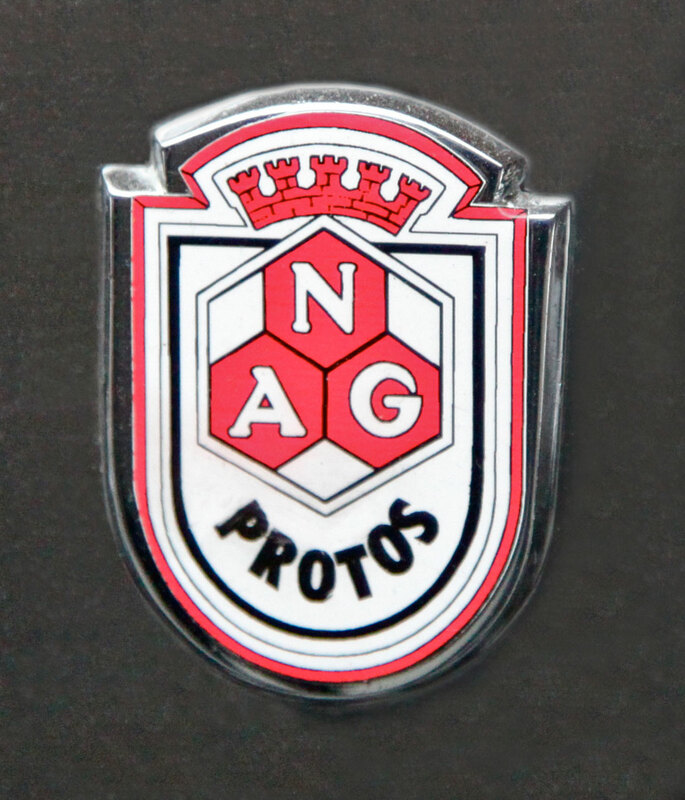 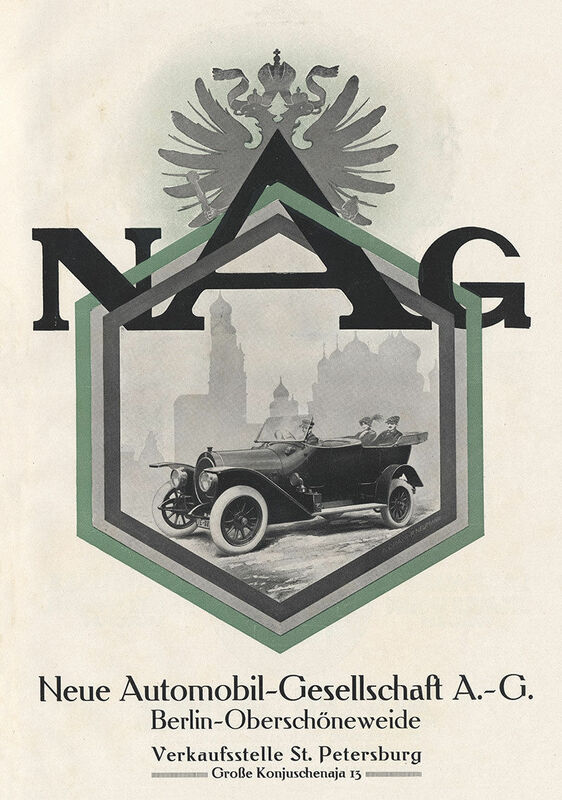 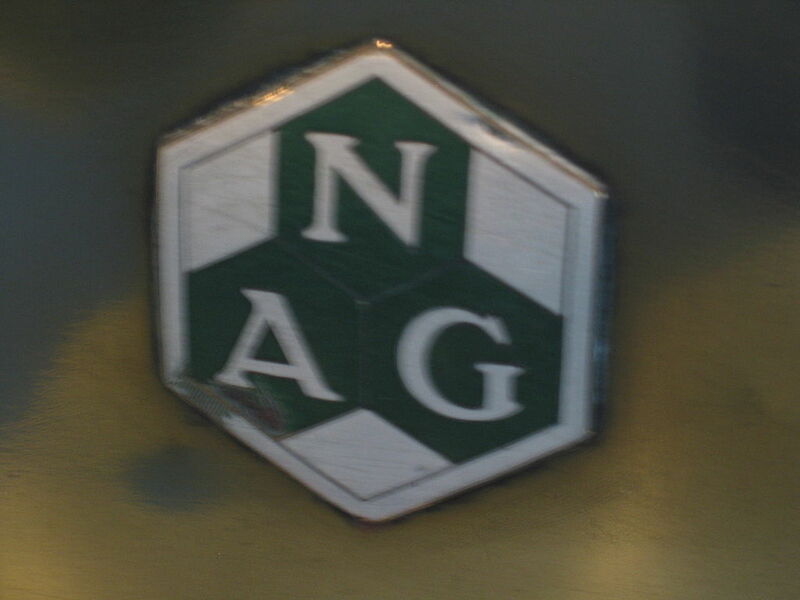 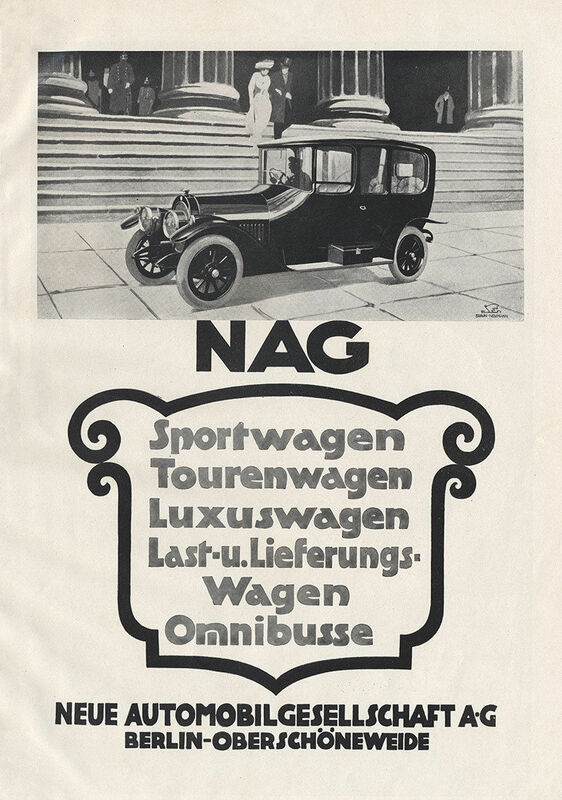 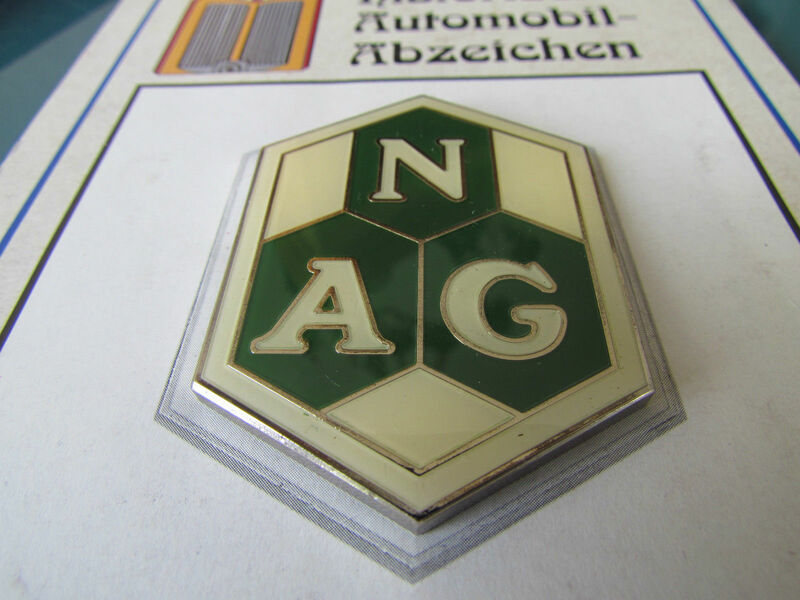 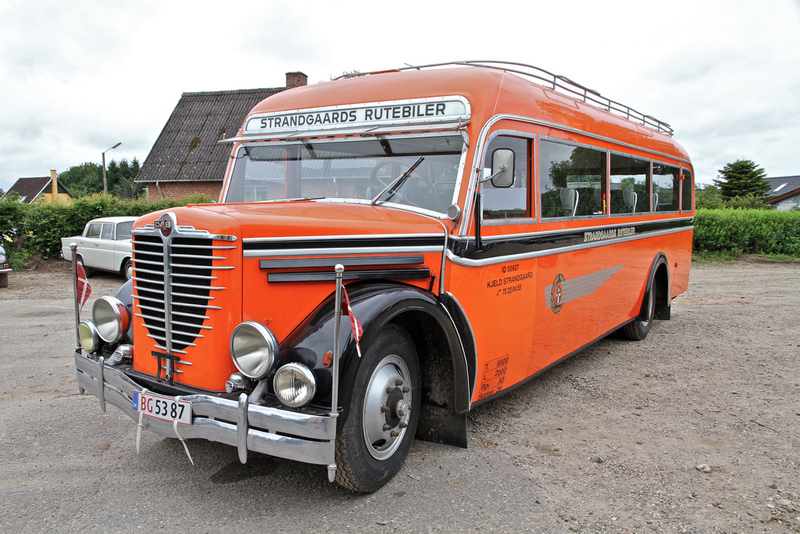 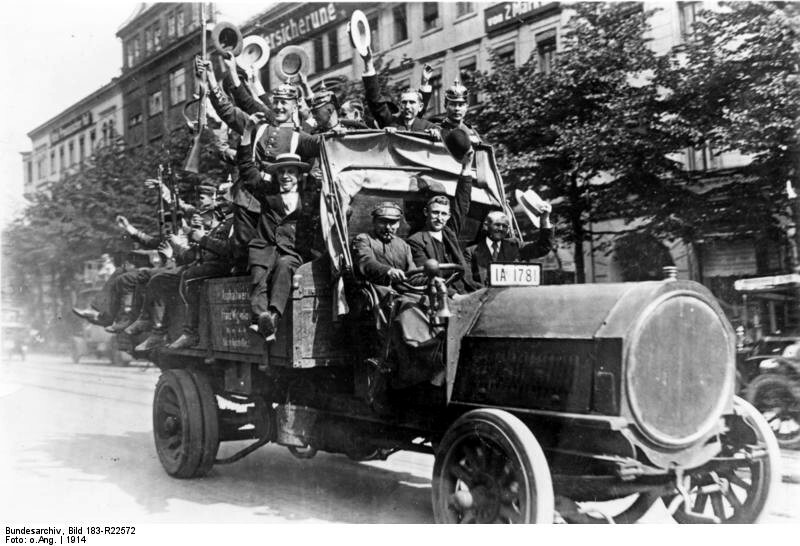 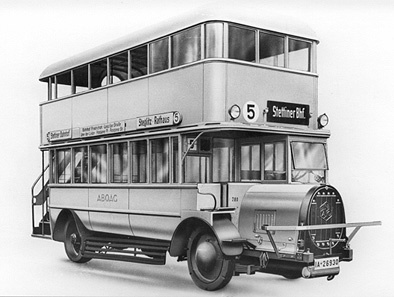 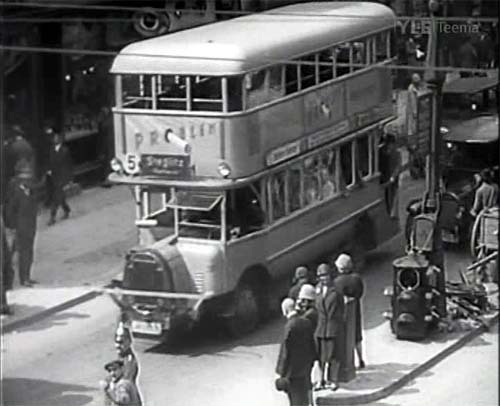 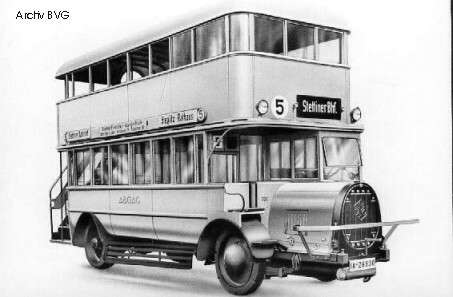 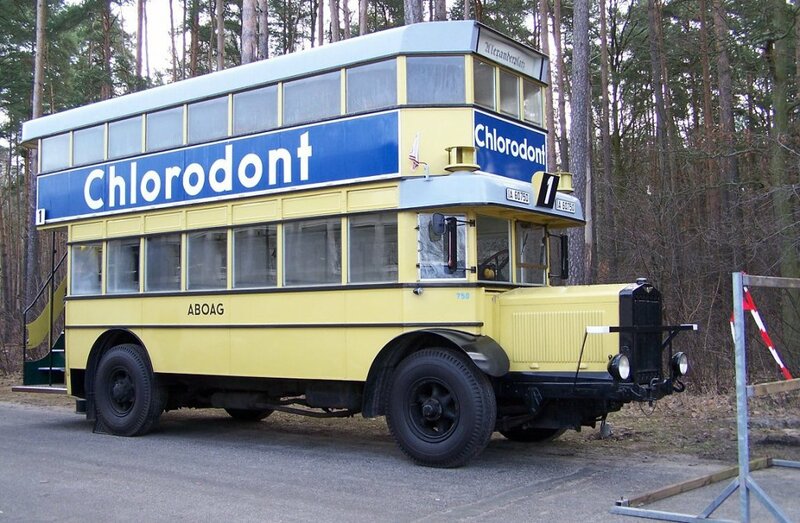 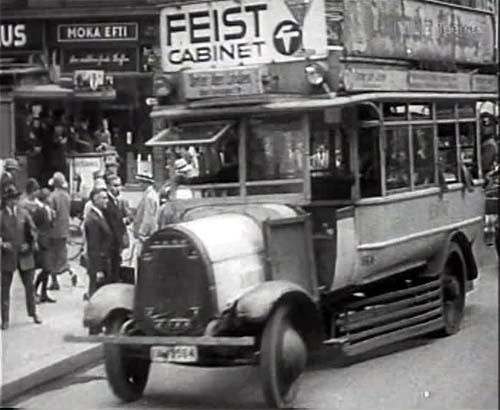 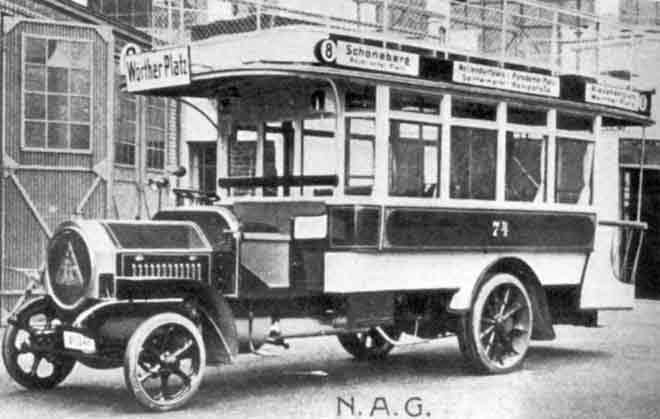 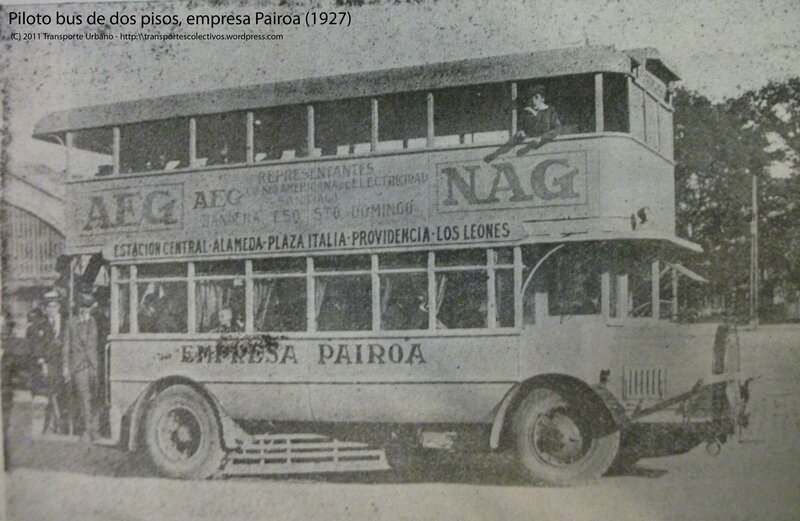 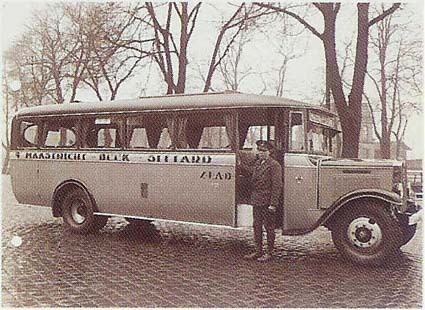 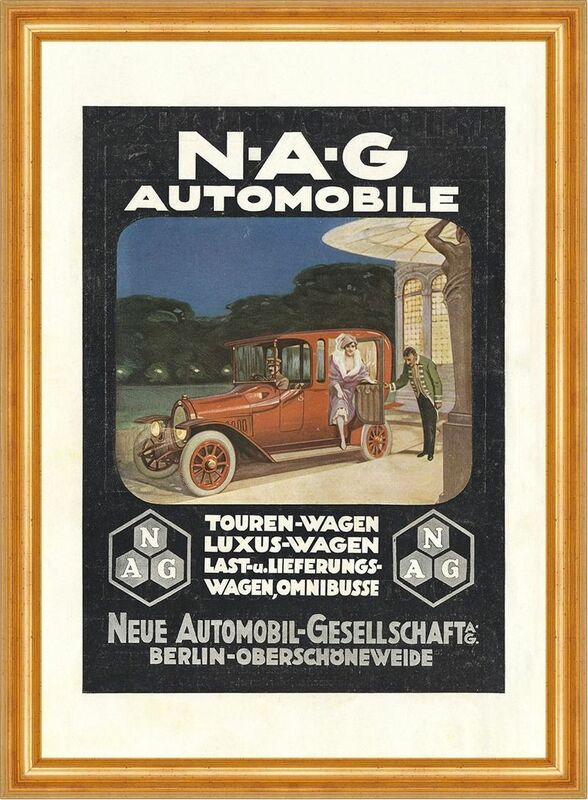 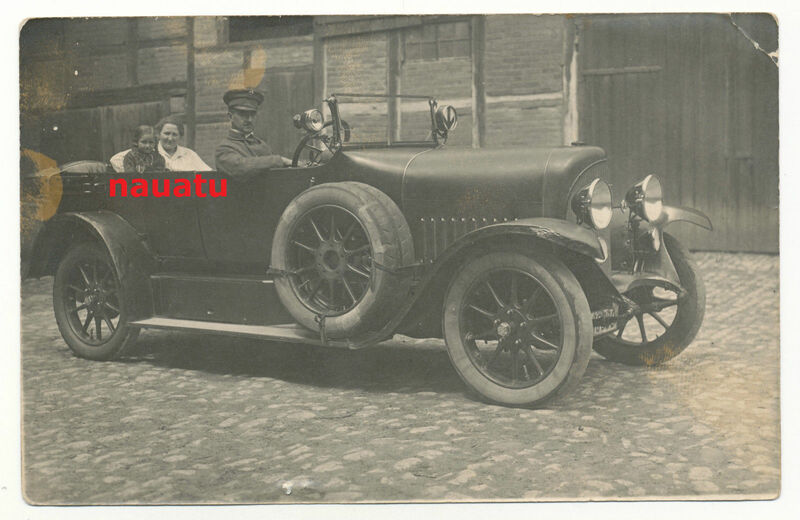 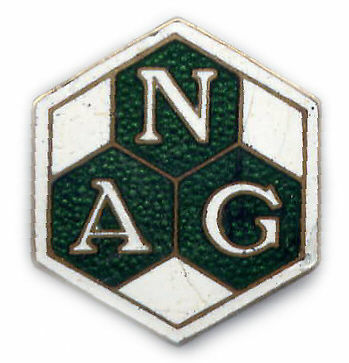 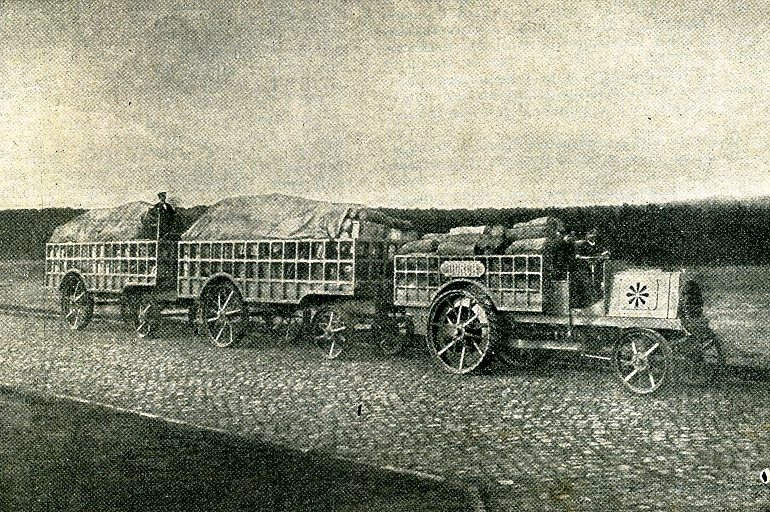 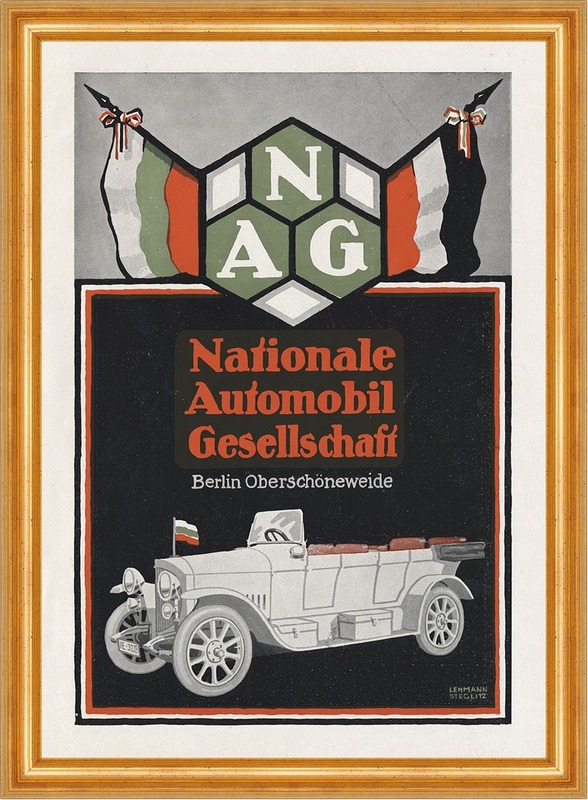 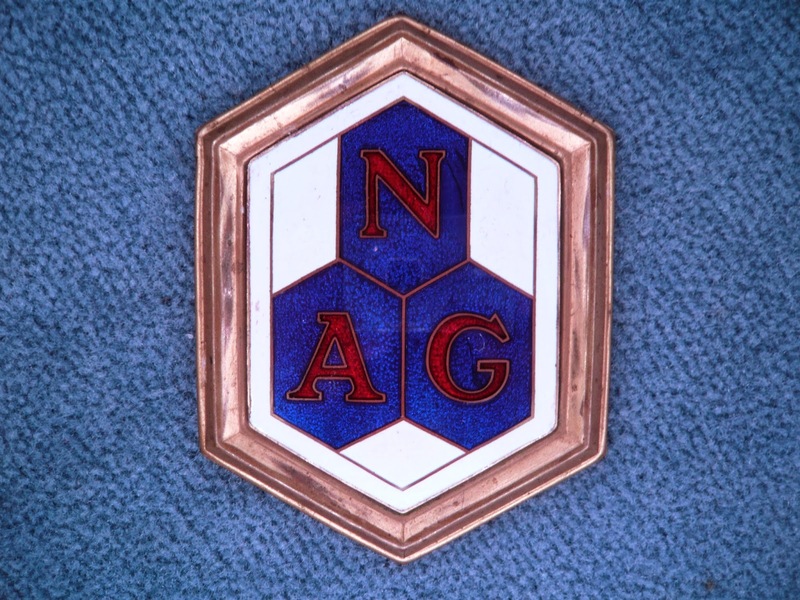 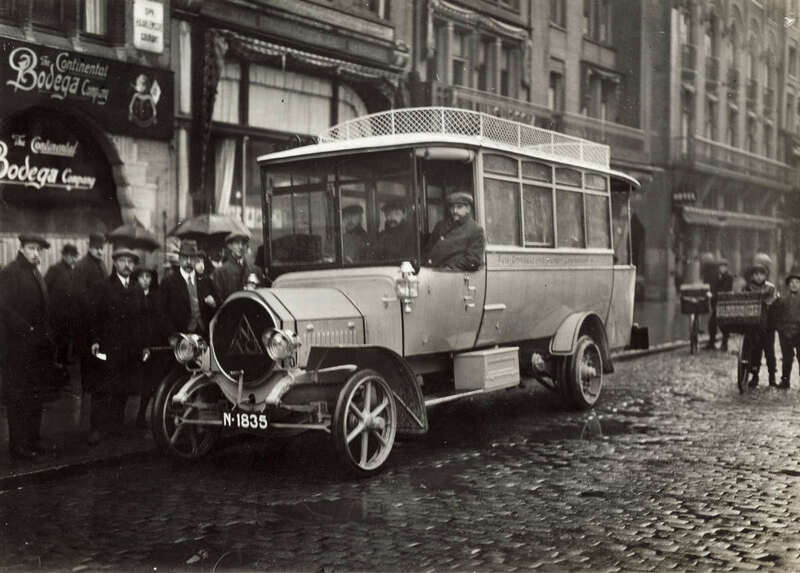 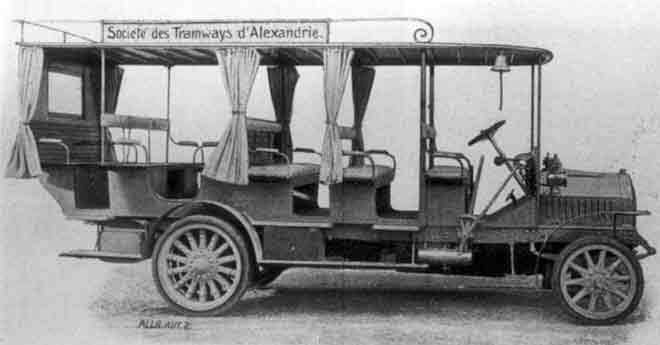 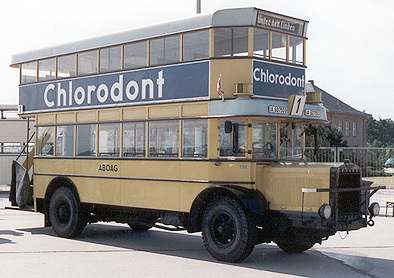 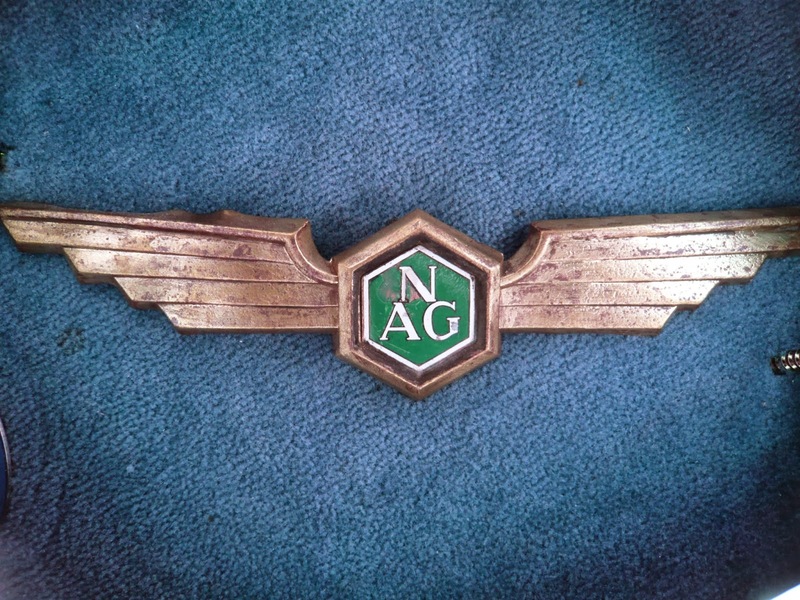 1913 NAG auto-omnibusdienst Klundert-Zevenbergen-Noord Brabant. 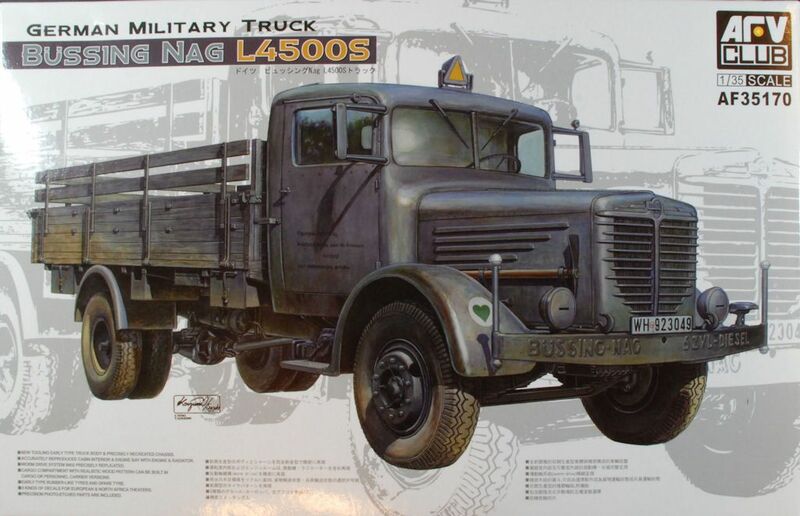 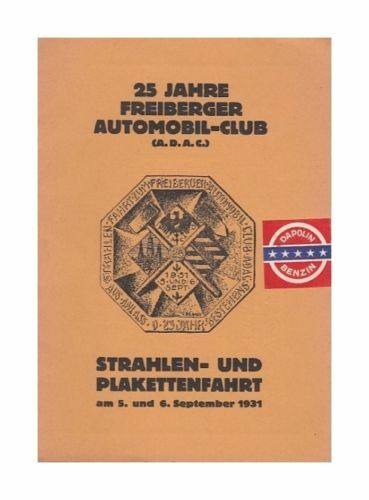 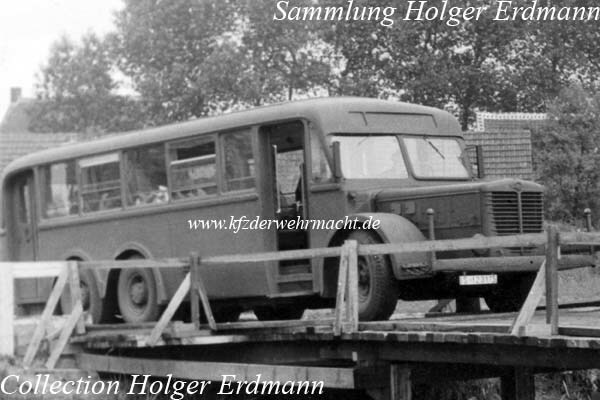 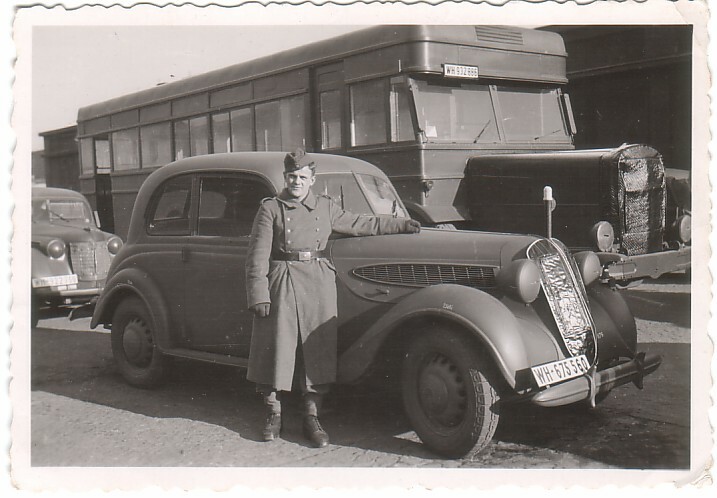 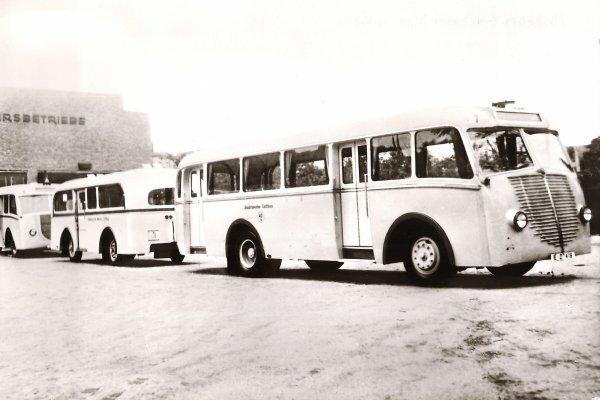 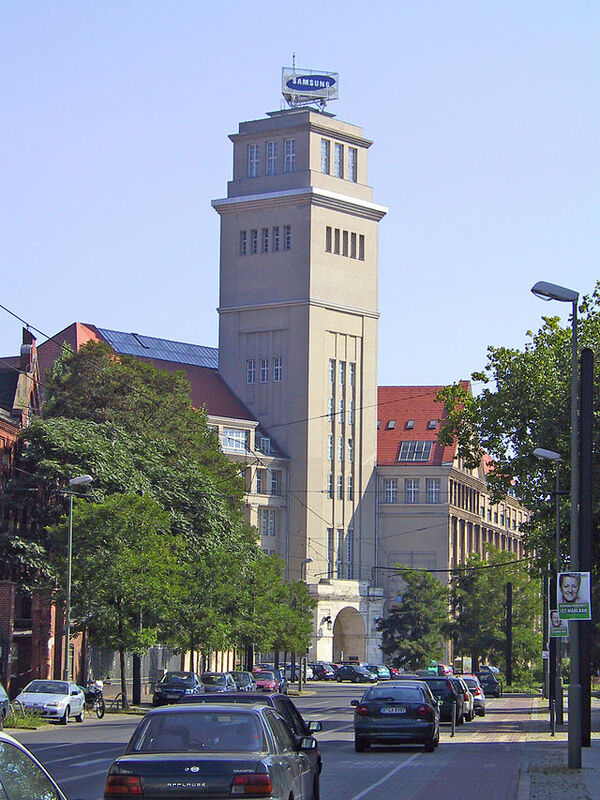 During the Second World War, the company produced the Sd Kfz 231, Sd Kfz 232, Sd Kfz 233, and Sd Kfz 234 series armoured cars.